These fantastic Silk paints are instantly drying with glossy silky finish. 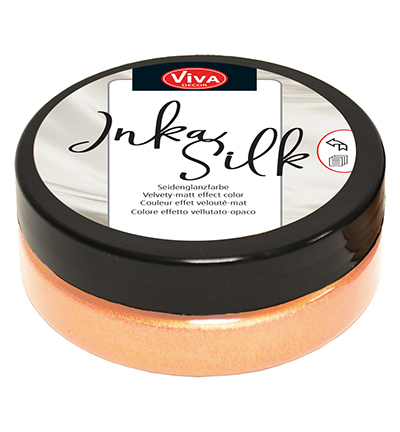 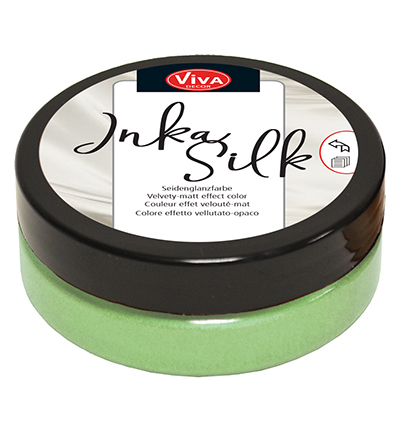 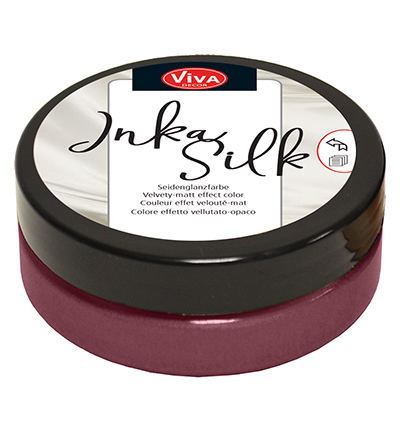 Inka Silk can be applied to almost any absorbent surface like ceramic, cardboard, wood, MDF and candles. 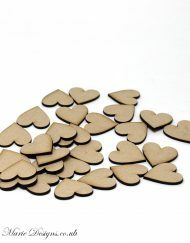 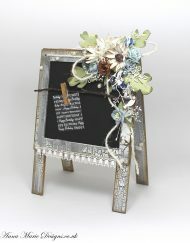 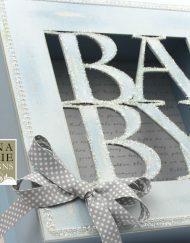 water based, apply it with brush, sponge or soft cloth.